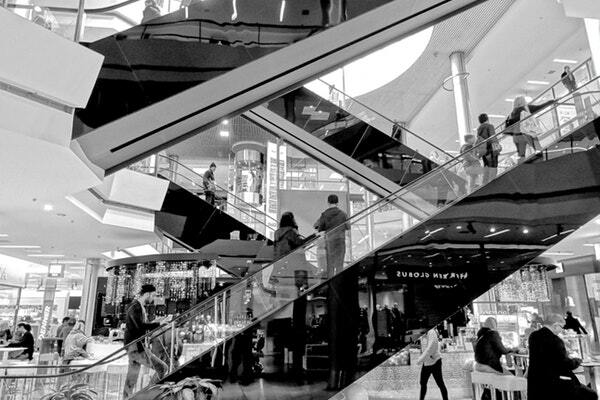 A gift card at any of Singapore’s best retailers is a safe bet when you want to give a woman some happy retail therapy! We have curated a list below of our most popular retailers. 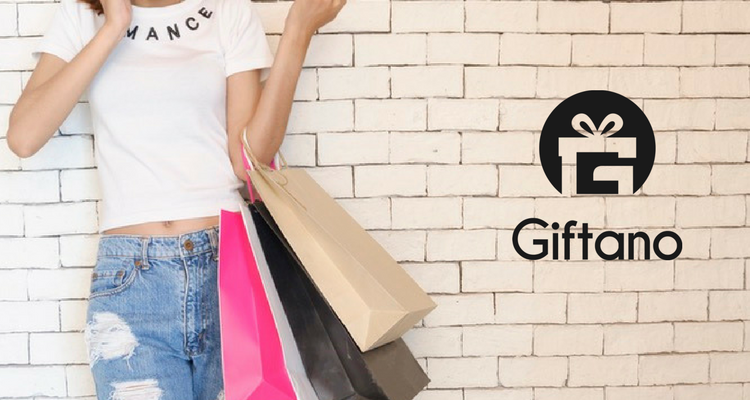 If you find it hard to decide on one, you may want to consider to buy a Giftano Card, which enables the receiver to choose any gift from our partnering merchant on our website! Isetan is one of the most popular department stores in Singapore. Here she will find women’s clothes, sport apparels, equipment’s, beauty products and house wares. Currently, Isetan only offering physical gift vouchers. Hence, you can choose to get the Istean gift voucher to be sent as an E-gift, where the recipient receives an email from us where she can claim the physical gift voucher online. Once claimed, the physical gift voucher and greeting card will be sent to her by registered mail. Takashimaya is one of the largest and most popular department store in Singapore. It is a great gift for the fashionista or someone you want to give an ultimate shopping experience. 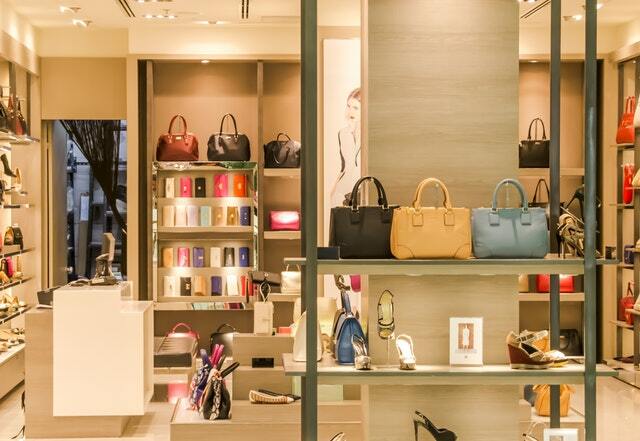 Takashimaya houses everything from designer boutiques such as Armani, Gucci, Hermes and Salvatore Ferragamo to electronics, kitchen appliances, children’s clothes and toys, beds and everything else you can think of finding in a department store. A perfect gift for both men and women, of any age! Just as Isetan, Takashimaya does also only provide physical gift vouchers. We make it easier for you to buy these via Giftano’s platform and can distribute the vouchers as E-gifts, or directly to the recipient’s doorstep. Sephora is every woman’s beauty haven! 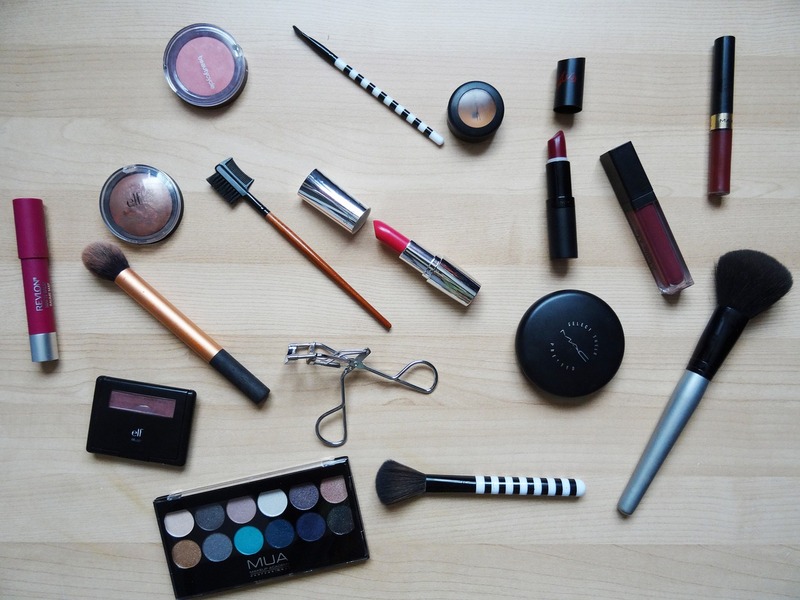 Offering everything make-up, hair, nails and body & beauty products from global brands. The Sephora gift card comes only in physical form and is sent out to the recipient via registered mail packed in a nice envelope together with a personalised greeting card. Alternatively, the sender can choose to have the gift card packed nicely in a luxurious gift box and send it on the same day or a scheduled date by courier.